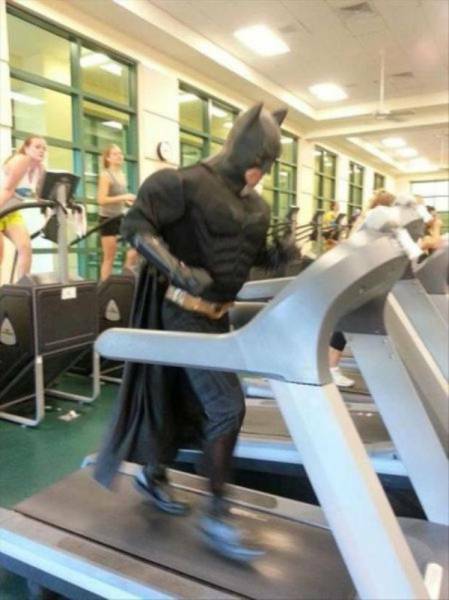 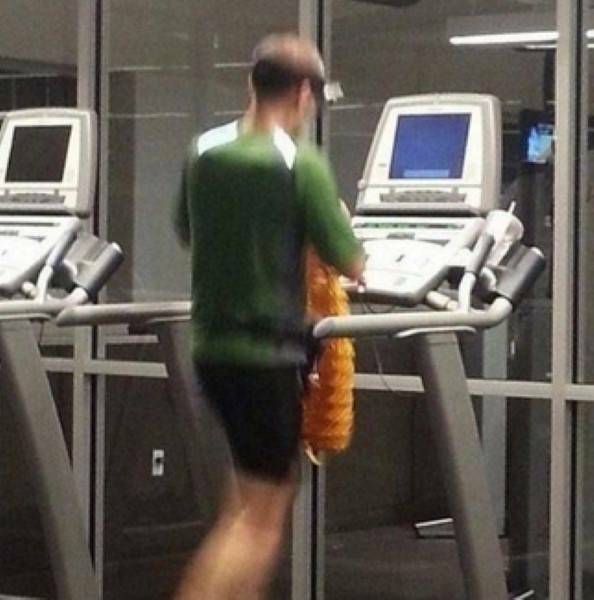 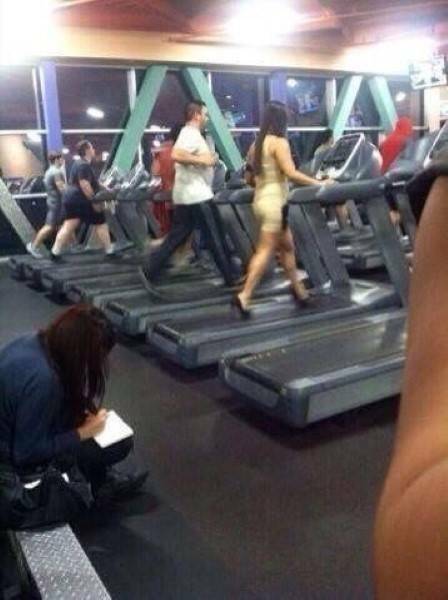 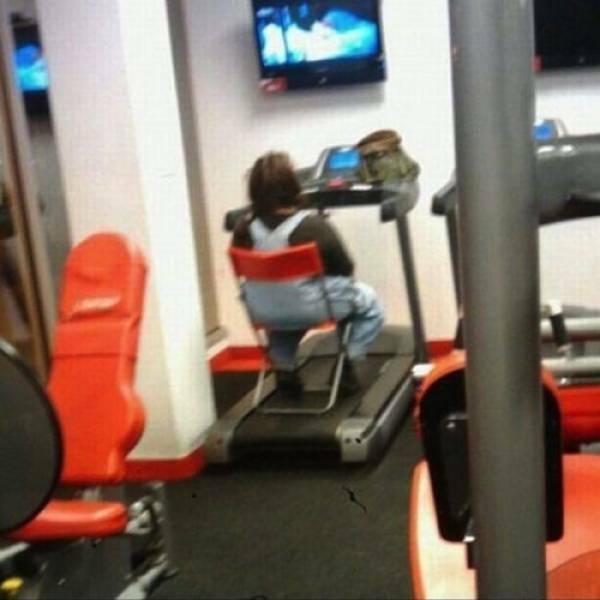 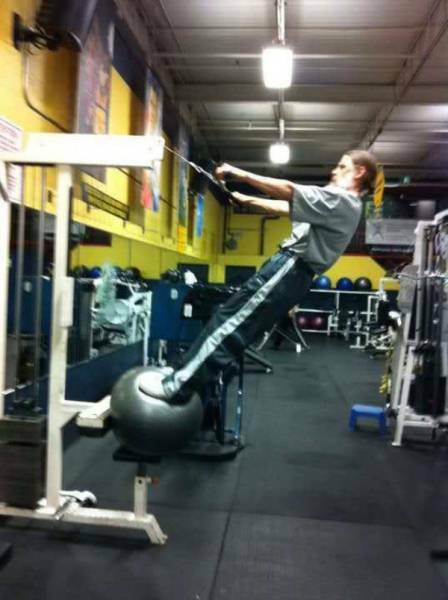 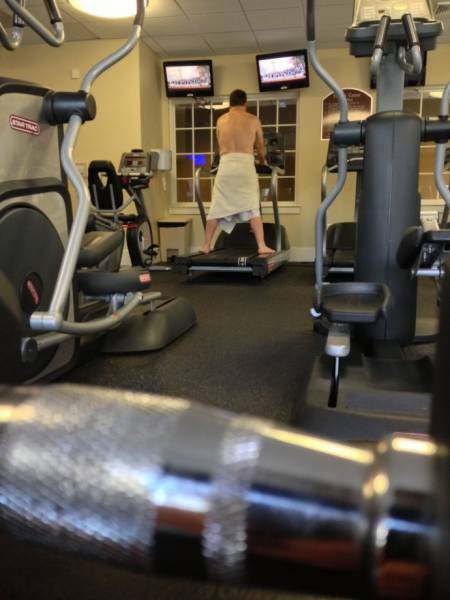 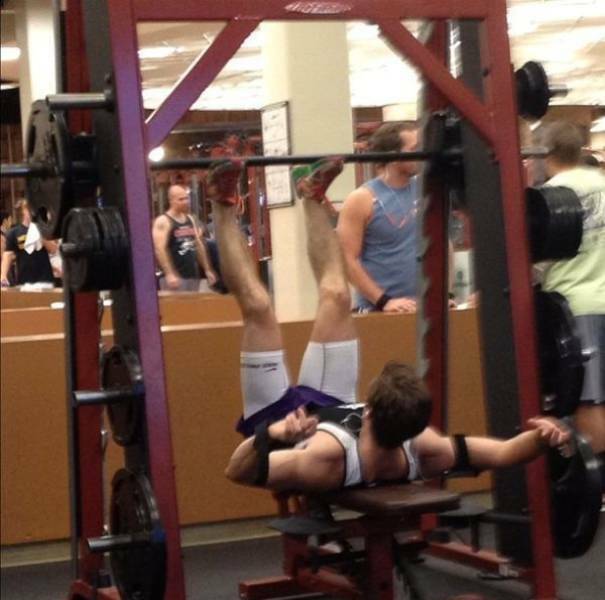 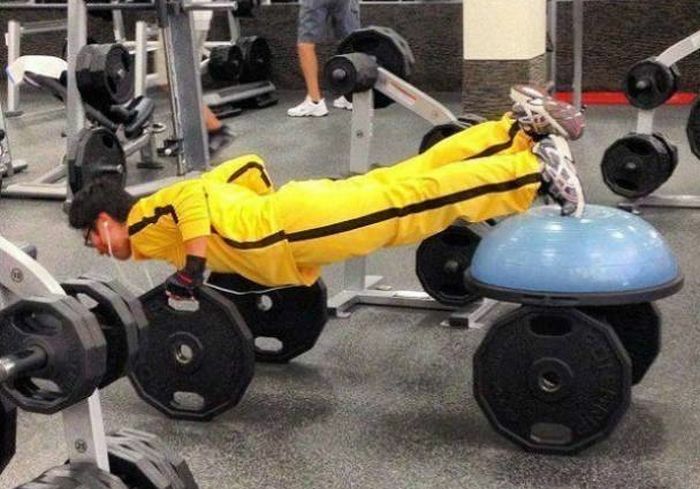 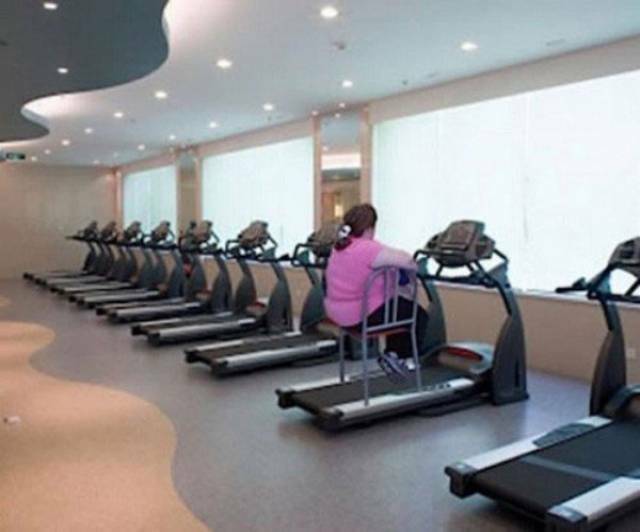 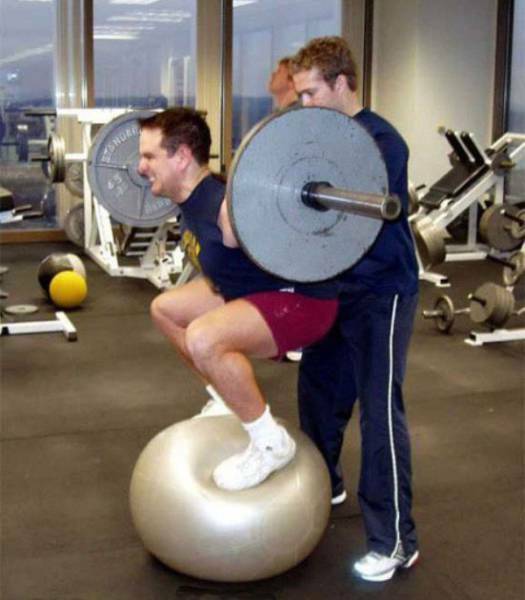 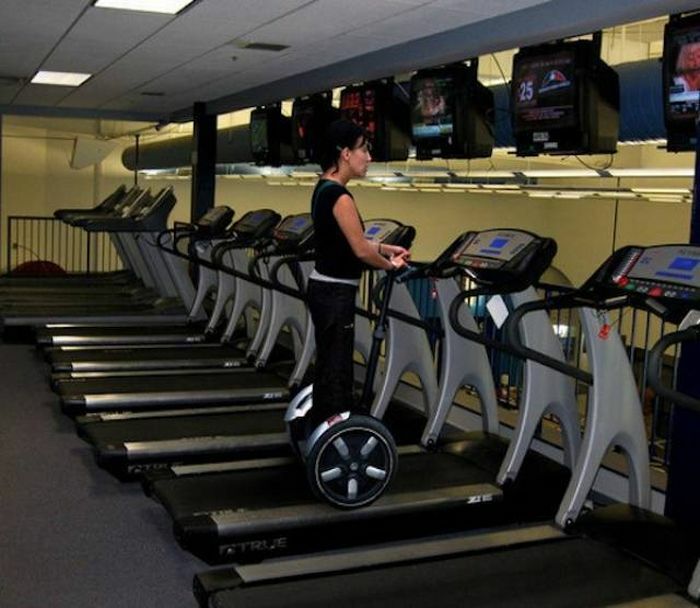 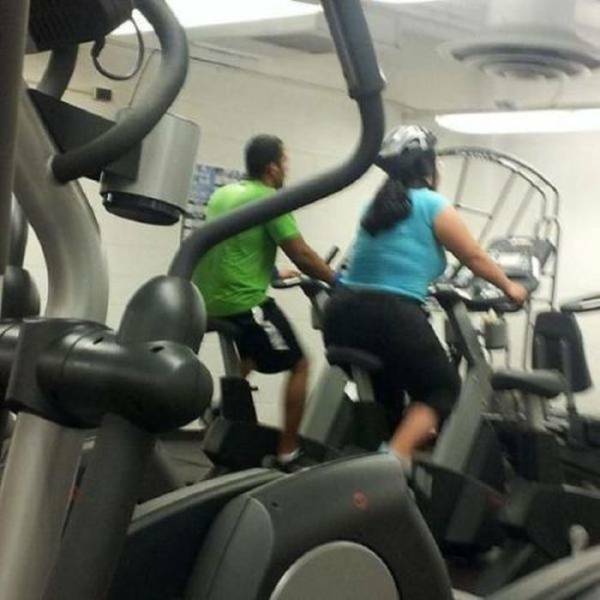 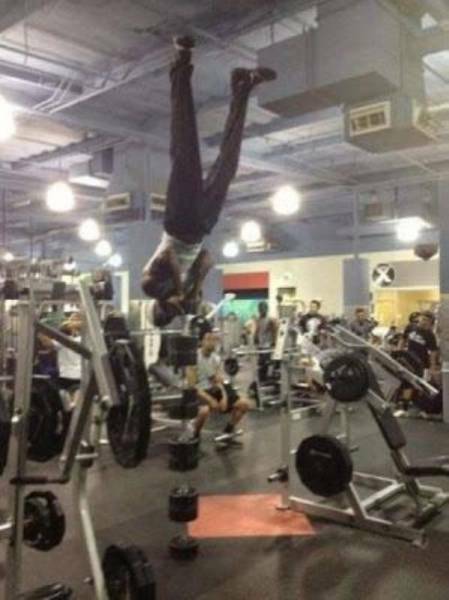 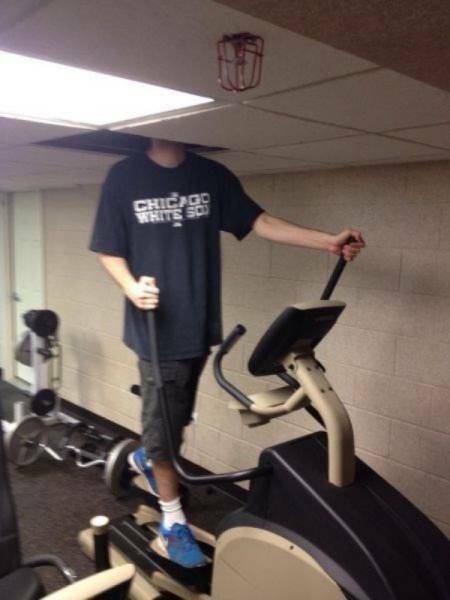 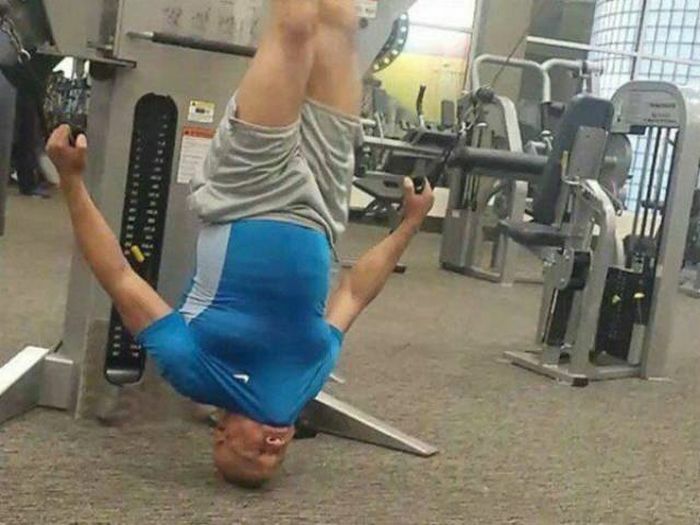 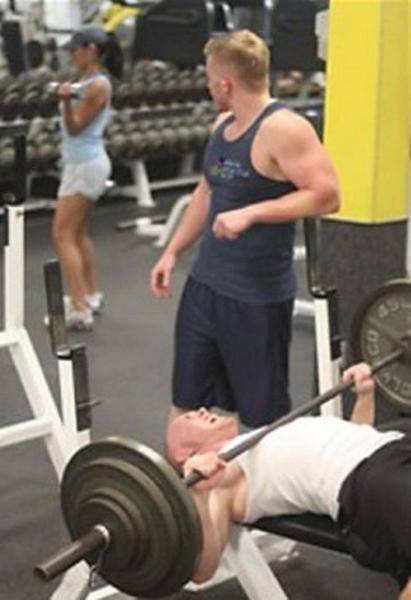 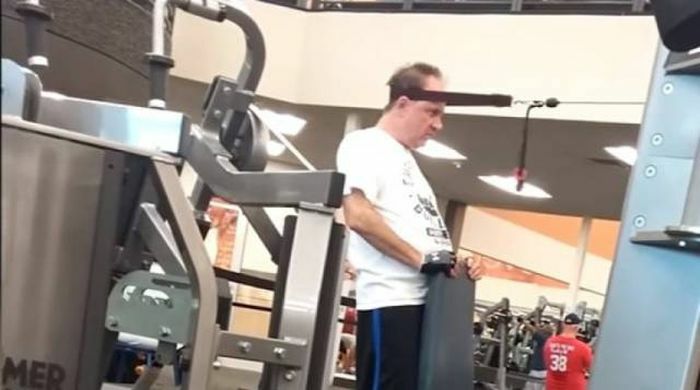 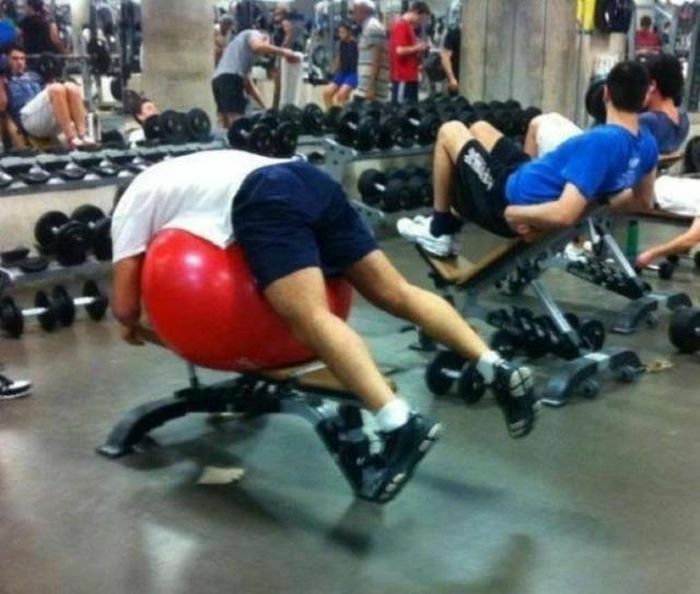 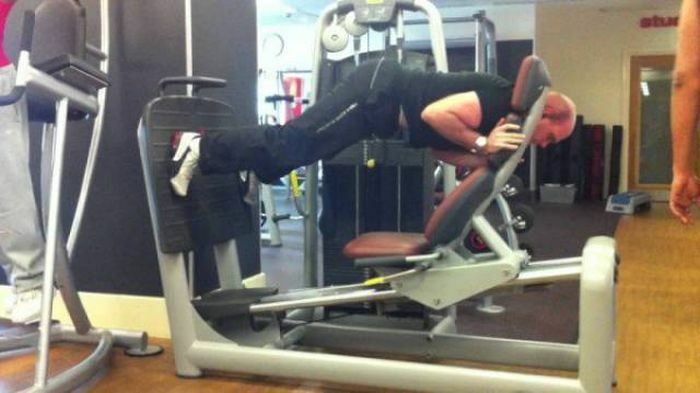 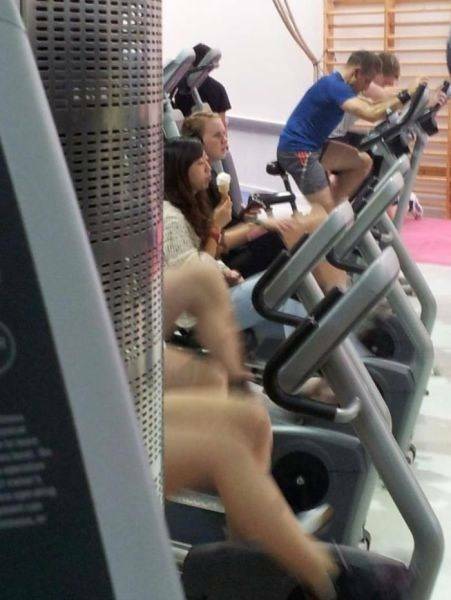 The gym just isn't for everyone. 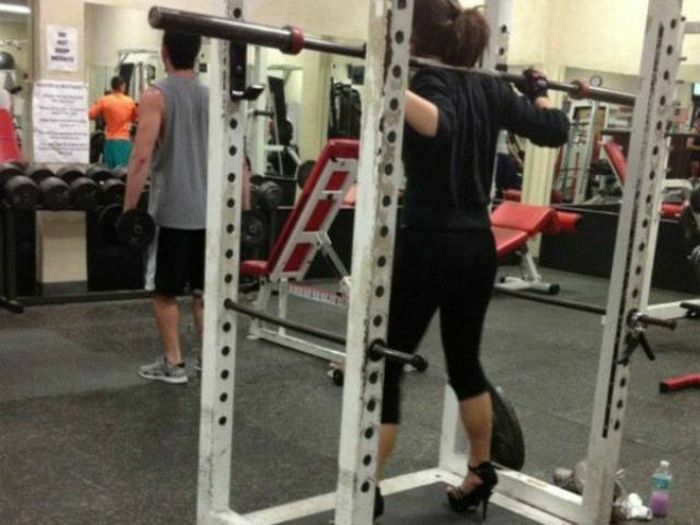 working out in heels is dumb they are asking for ruined ankles. 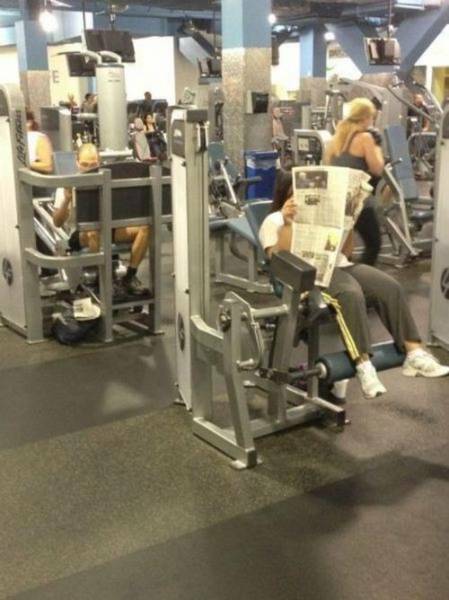 True that. 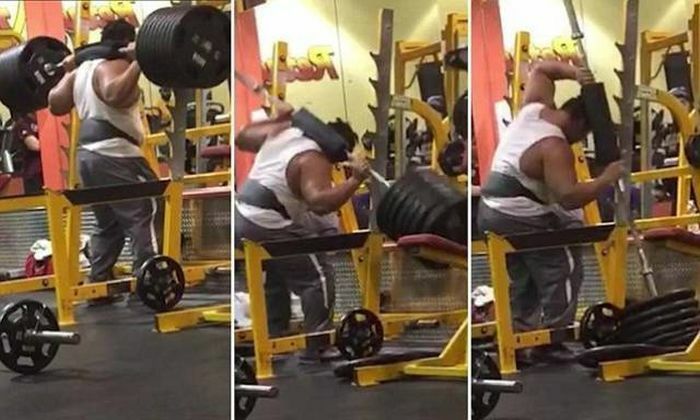 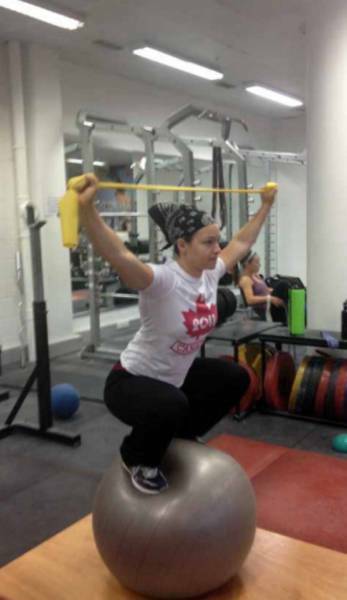 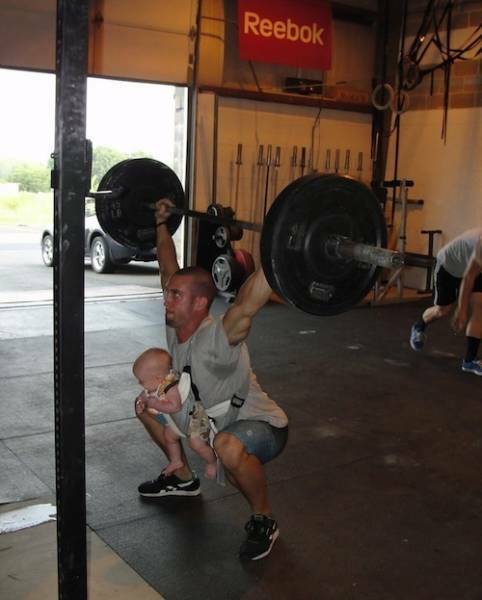 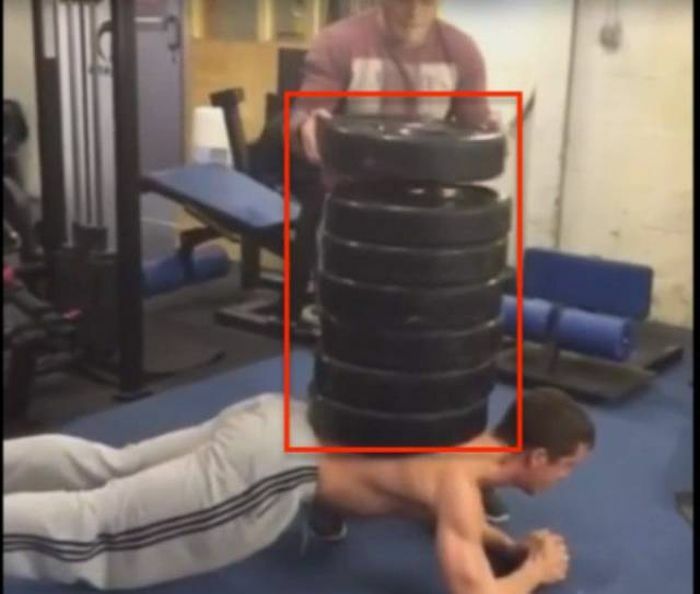 Even in nothing goes wrong while lifitng, the loud sound of smashing the weights on the floor is bad enough for the baby.